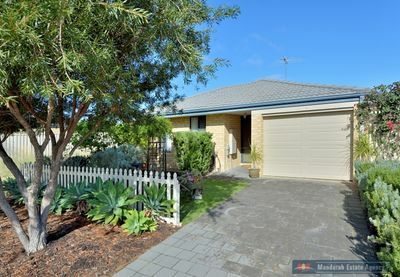 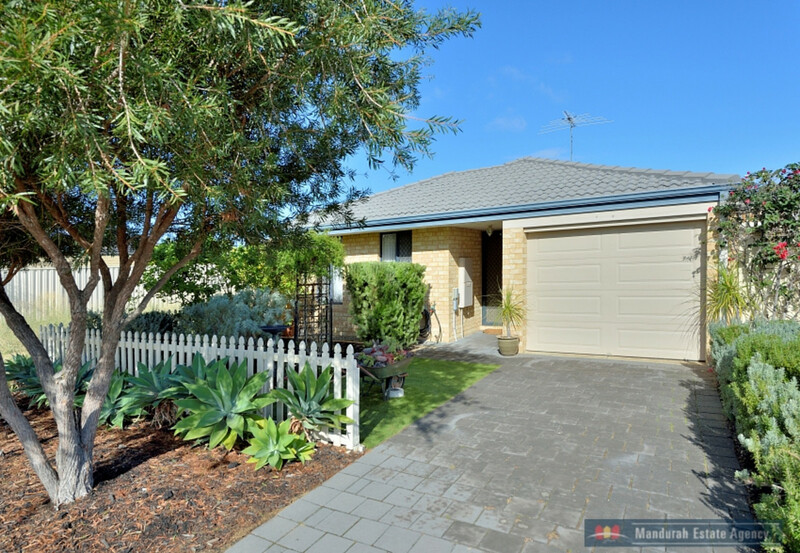 Situated in a quiet and convenient location is this immaculate and well loved property ready for its new owners to love it as much as the current Owner has. 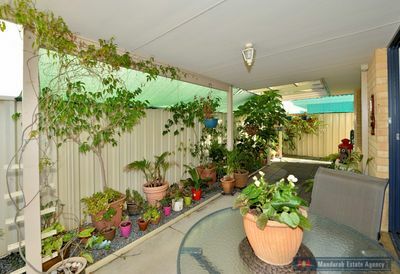 First impressions are everything and as you enter onto the grounds of the property you are greeted with a gorgeous front courtyard garden surrounded by a white picket fence. 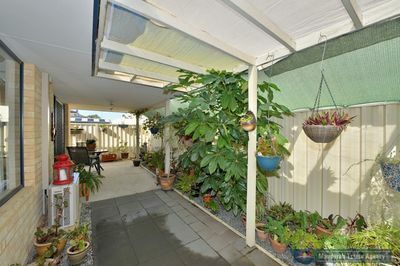 The property is modern with a practical floor plan that all Buyers would appreciate. 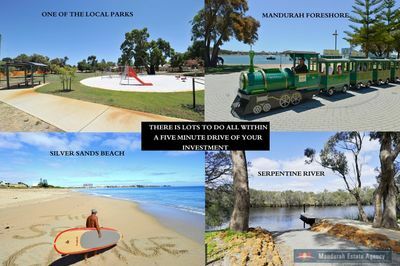 It is fantastically location being only minutes to transport, shops and medical facilities. 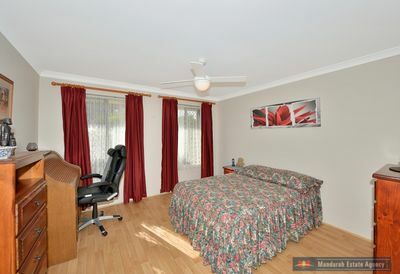 –	Spacious master bedroom with a good size walk in robe & ceiling fam. 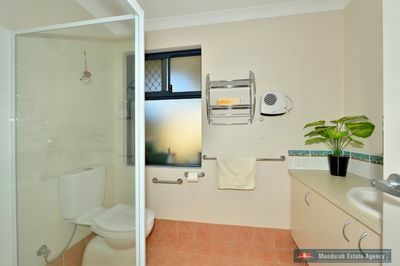 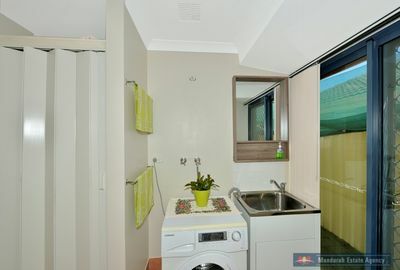 –	Ensuite off the master bedroom with toilet. 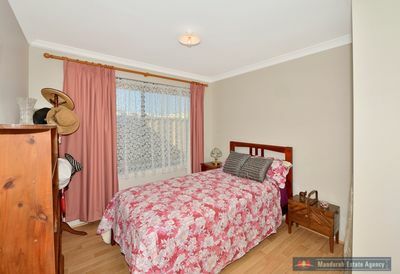 –	2nd bedroom is a double size. 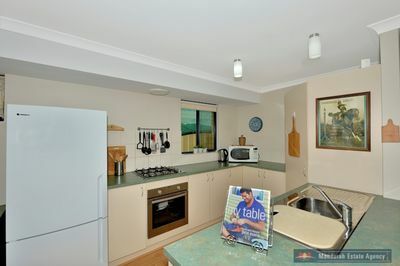 –	Open plan kitchen / lounge with split system, reverse cycle air-conditioning. 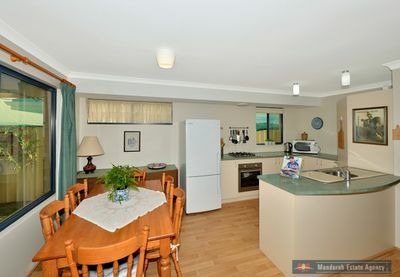 –	Kitchen boasts stainless steel appliances and is finished off with a good size corner pantry and generous bench spaces. 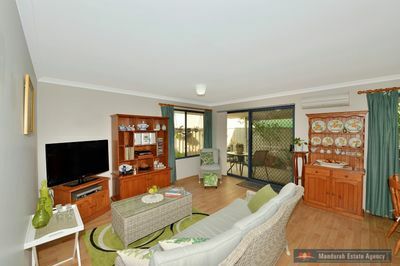 –	Gorgeous rear courtyard surrounded by immaculate gardens – somewhere to just relax and unwind in peace and quiet. 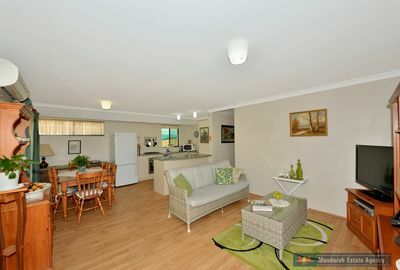 You are not going to find better value, call Rochelle or Kent today to view this little Stunner!